If you’re getting into creating online courses or simply YouTube tutorials, one of the easiest and most efficient ways to create your video content is via screencast videos. 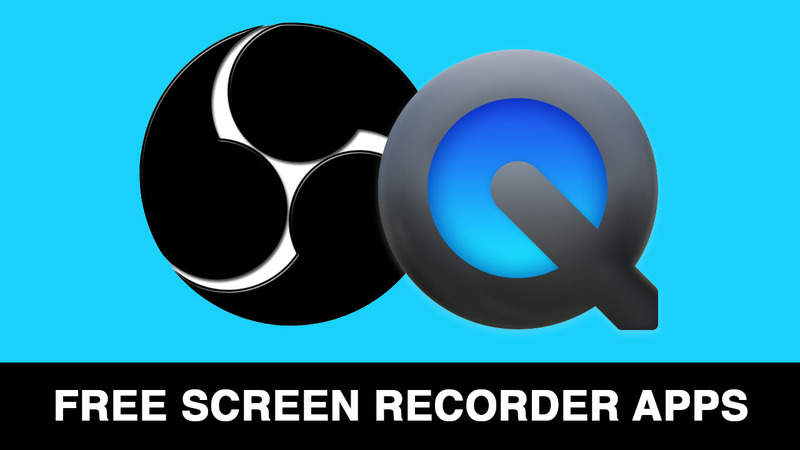 2 free screen recorders with step-by-step instructions! These could be videos where you’re showing how to do something on the computer, for example how to edit a photo in Adobe Photoshop. Or you can create a slideshow-based video with any number of tools from PowerPoint and Keynote to Google Presentations. To actually create the video, you’ll want to use a screen recorder app that records your screen and exports at HD resolutions. 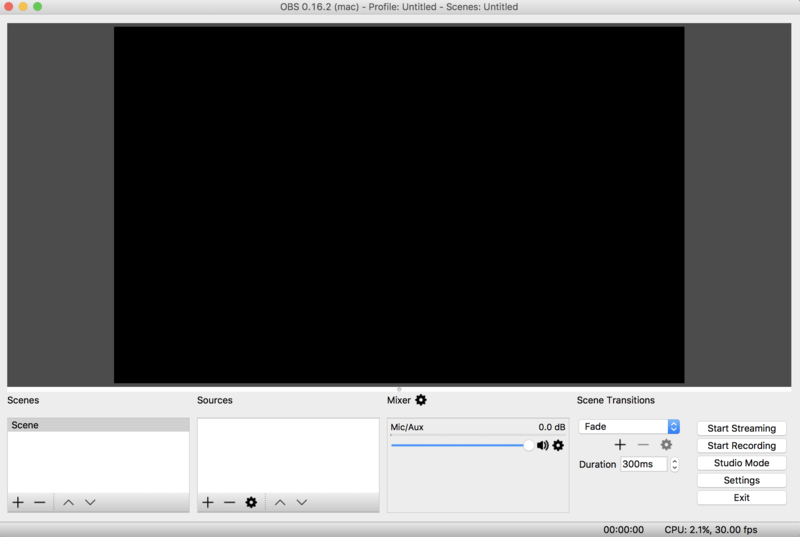 Open Broadcaster Software is a free screen recording software perfect for Mac & PC users who want a quite robust piece of software. I’ve used it both on Mac and Windows machines, and can highly recommend it. 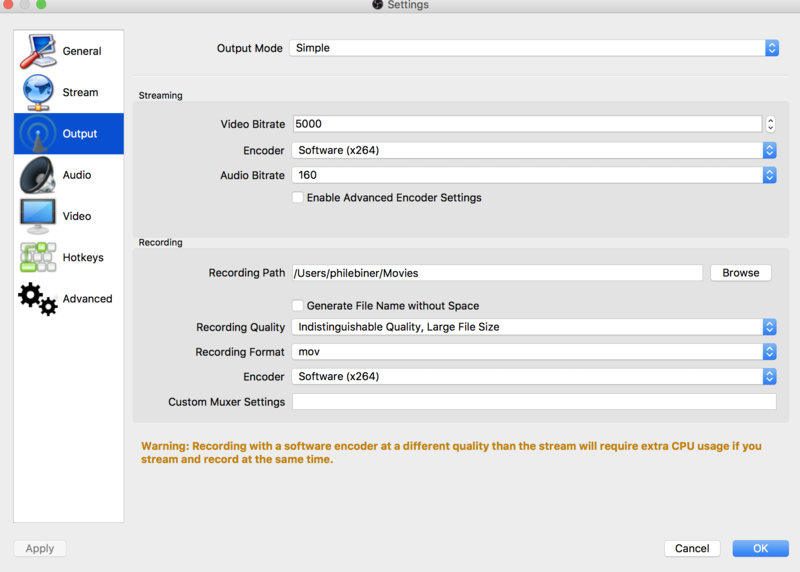 OBS isn’t as user-friendly as some other screen recorders. But it’s powerful. Here is how to do a basic screen record with OBS. First, download OBS and open the application. You’ll see a kind of viewer with all kinds of options at the bottom. 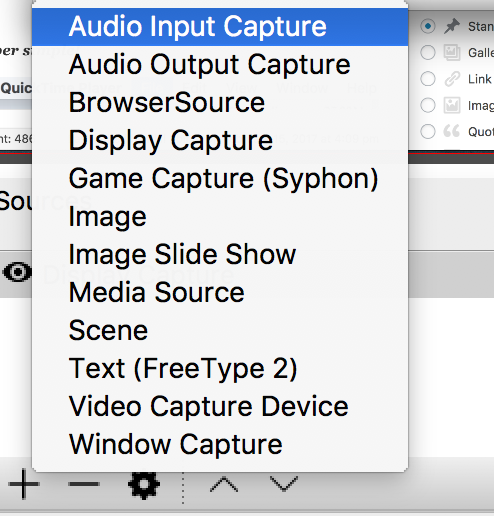 The first thing you’ll need to do is actual set what you want OBS to record – which will be your screen. Next, we’ll add the audio input so you can record yourself talking with your microphone. 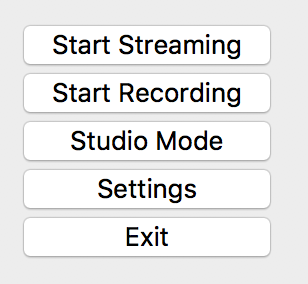 In the next window that pops up, choose the microphone you want to record with. Next, we’ll change some of the record settings to make sure we are recording a super duper high quality file that looks amazing. And also feel free to change the ‘Recording Path’ to a folder of your choosing. This is where your recordings will end up. Next go to the ‘Video’ tab and change the Output to your desired video resolution. I recommend at least 1920 x 1080 if you can. The ‘Base Resolution’ is the resolution of your screen itself. This changes depending on your computer or monitor being used. Back on the main OBS window, you should see some audio levels in green bouncing up and down under ‘Audio Input Capture.’ This is your mic’s audio. Quick Tip: Make sure you test out your settings and do a recording to make sure it looks and sounds amazing before launching into your full lesson. I’ve made the mistake of doing this only to have a wrong setting that messes up my entire recording. Every Mac computer comes with QuickTime player pre-installed. Usually, you only use this app to play video files on your computer. You can also do screen, webcam, and audio recordings with it. A little video app will pop up with a red record button. To the right of the red button is an arrow that when clicked allows you to change the microphone input if using a USB microphone. After clicking the red button to record, you can record your entire screen by clicking anywhere on the screen. 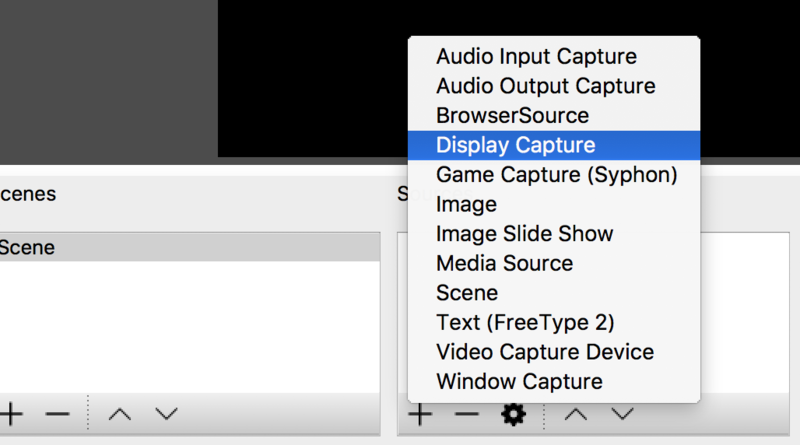 Or you can select a specific part of your screen to record by clicking and dragging – to create a bounding box where Quicktime records. After you are done recording, just click the ‘stop’ button that appears in your top menu. To save, just ‘File – Save’ to save as a full resolution Quicktime movie file. Or export it to a different quality by going to ‘File – Export.’ Then choose your export quality. 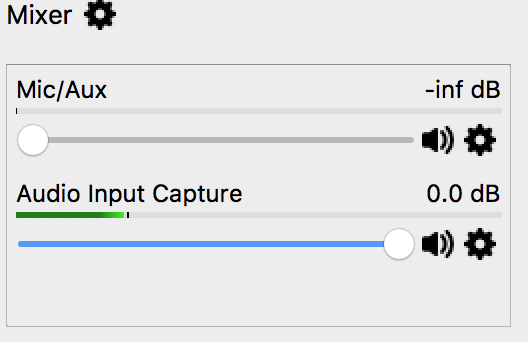 These are the two free and easy ways to record your screen on either a Mac or Windows computer. This is personally what I use for most of my screencast tutorials and courses. I love it! I used this while working at UC Berkeley on their Educational Technology Services team to create online tutorials. This one is highly recommended by a few fellow online course creators, and is cheaper than the other two. So I felt like I should include it. Use what you can when you’re starting. Start with one of these free options if you don’t have money to invest in the premium ones. 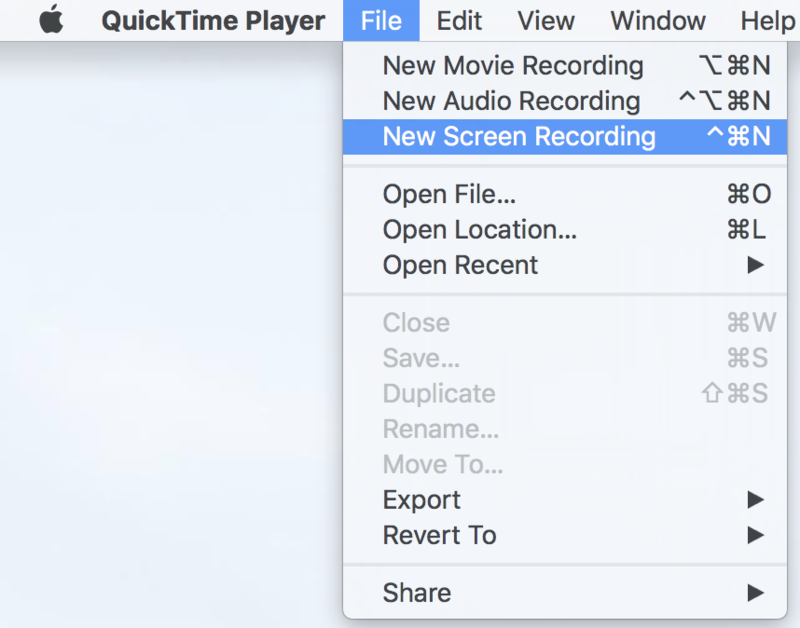 I still use Quicktime Player for quick screen records or audio recordings!